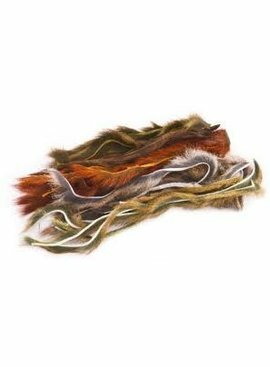 Wapsi's Pine Squirrel Skins come in a wide range range of colors to accommodate every tyer. Strip length is between 5-7" in length. Squirrel Zonkers are perfect for when you don't need a whole skin's worth.